After senior journalist Barkha Dutt's Twitter account was hacked on Saturday by a group calling itself Legion — the same group that hacked Vijay Mallya's and Rahul Gandhi's accounts — hours later, the same group hacked her colleague Ravish Kumar's account. "We use Twitter as a means to reach the public. 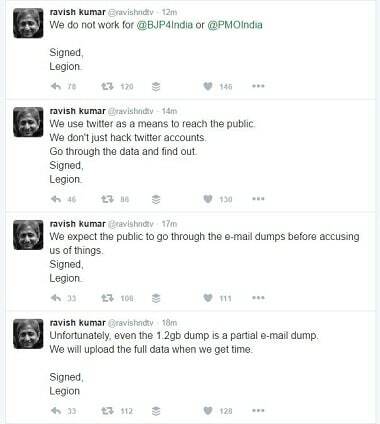 We don't just hack Twitter accounts, go through the data and find out," the group posted a tweet signing "Legion". "Coming up next - @LalitKModi leaks. Stay tuned," they posted in a subsequent tweet. The tweets have since been deleted and Ravish's Twitter account has been restored, posted @Nayisadak, which is another Twitter handle operated by Ravish, on behalf of his website. According to The Indian Express, the hackers had tweeted out Barkha Dutt’s email address and password, while posting "long live the legion". The tweets were derogatory in nature and were deleted at once. NDTV, on its website, posted a statement on its employees' accounts being hacked. "Email, Twitter accounts of senior NDTV journalists have been hacked. Attempts are being made to use emails out of context. We are asking relevant authorities, including courts, to take strong action," it said. 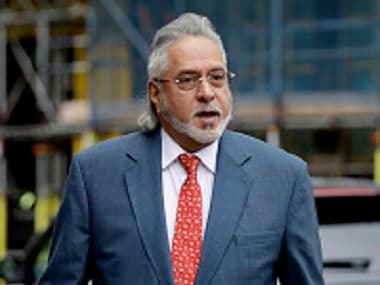 Legion had earlier hacked Vijay Mallya's Twitter account, posting a series of tweets claiming details of Mallya's assets at several banks and passwords of accounts. 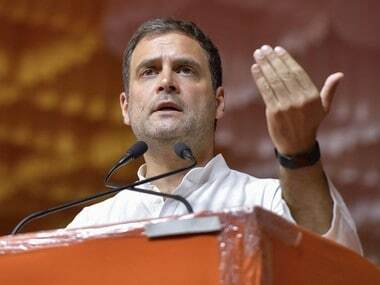 The group had also hacked Congress Vice-President Rahul Gandhi's account, claiming that he has the brains of a 5-year-old.